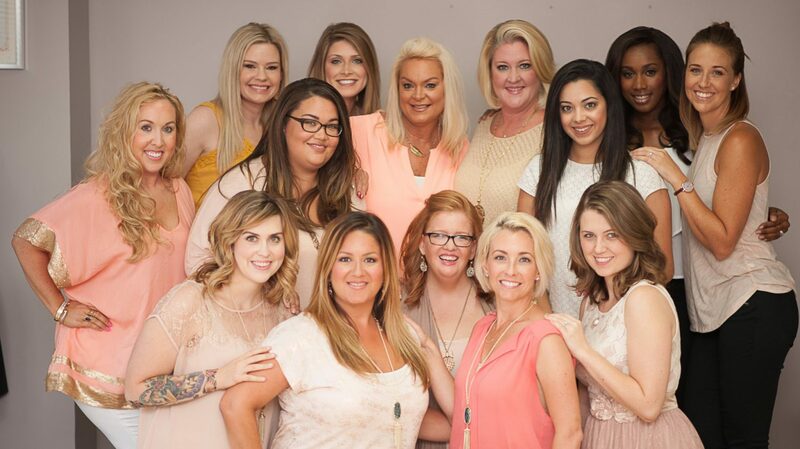 Happy holidays from the makeupforyourday family to yours! We hope you’ve enjoyed the holidays in December and are looking forward to ringing in the new year in style at the end of the week. 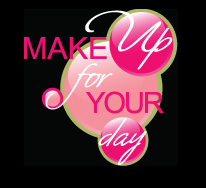 We are so excited to be unveiling our NEW makeupforyourday website on 01.01.10!!! We have worked so hard to make it more user friendly and adapt to our growing business with photographers and models, as well. In the new site launch you will see additions to our gallery, beauty tips, our blog is embedded, and best of all…you can book us for services right on the site! No more emailing back and forth to set something up. We are so excited with the convenience this allows our clients in booking for weddings, special events and parties.